to mention the Sizzling Summer Specials when you order. 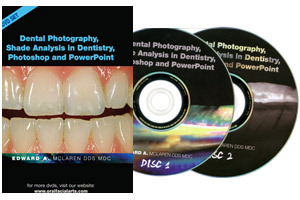 Dental Photography, Shade Analysis in Dentistry, Photoshop and Powerpoint. and with digital shade devices, using Photoshop to enhance and improve digital images, portrait photography and using PowerPoint for presentations. 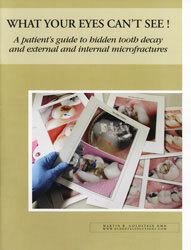 old alloy restorations, followed by photographs revealing what the dentist discovered after the restorations were removed. Looking for a good deal on professional level digital SLR cameras? We have a limited number of Canon 1Ds Mark III and Nikon D3 professional cameras at great prices. First come first served - call us for pricing. Visit PhotoMed at the PNDC Meeting in Seattle, July 10-11. We will be in booth #1001.